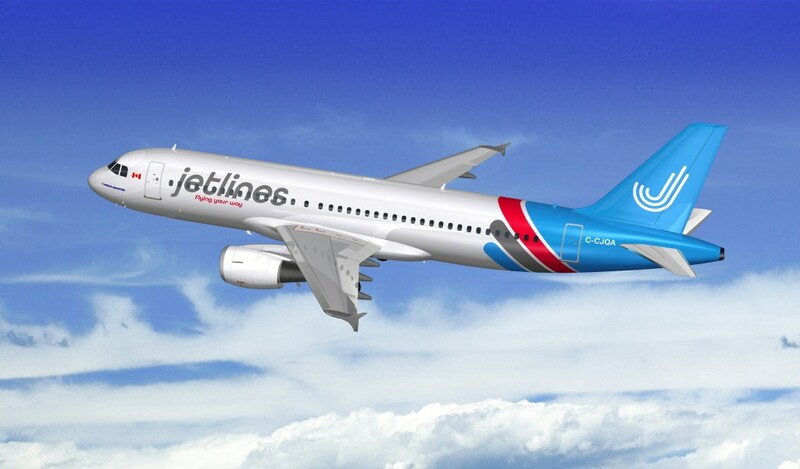 Canada's newest airline, Jetlines has partnered with AerCap, a global leader in aircraft leasing, for the lease of two Airbus A320 aircraft. The aircraft are expected to be delivered by the first half of 2019. The two committed Airbus A320’s are sister aircraft, having virtually identical conformity in design, features, and equipment, allowing Jetlines to expedite the necessary training and maintenance processes to commence operations at an earlier date. The sister aircraft are 12 years old. The pre-existing purchase agreement with Boeing for the 737-MAX’s for delivery in 2023 remains in place. Jetlines plans to use the Airbus planes to support its start-up operations and is not limited from securing a Boeing fleet in future, should the Company decide to do so. Canada Jetlines is set to become Canada’s first true Ultra-Low-Cost Carrier (ULCC) airline, with plans to operate flights across Canada and provide non-stop service from Canada to the United States, Mexico and the Caribbean. Jetlines is led by a board and management team with extensive experience and expertise in low-cost airlines, start-ups, and capital markets. The Company was granted an unprecedented exemption from the Government of Canada that will permit it to conduct domestic air services while having up to 49% foreign voting interests.